Well since i have having a hard time getting something complete AKA finishing builders block. So i did some major cleaning of the hobby room and decided to start and finish a new kit. 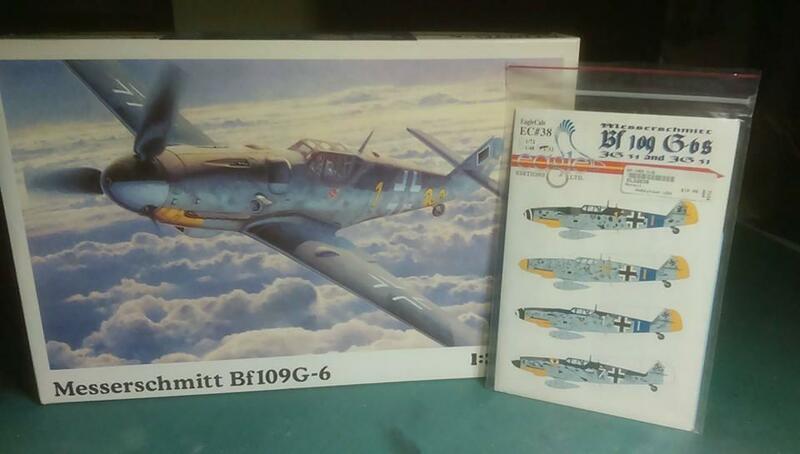 So i went with the awesome Hasegawa Bf109G-6. Good job, Brian, why not start a work in progress thread in the appropriate group, then we can all see how you’re doing and give you plenty of encouragement to keep going and finish it? and Eagle Cal decals were great too. Good luck. As George said, why not building it here ? Believe me Brian, you aren’t the only one with “finishing builders block Syndrome”! I think I’ve got ~15 kits sitting around in an almost finished state! You are going to love building your Gustav-it’s a great kit for sure. 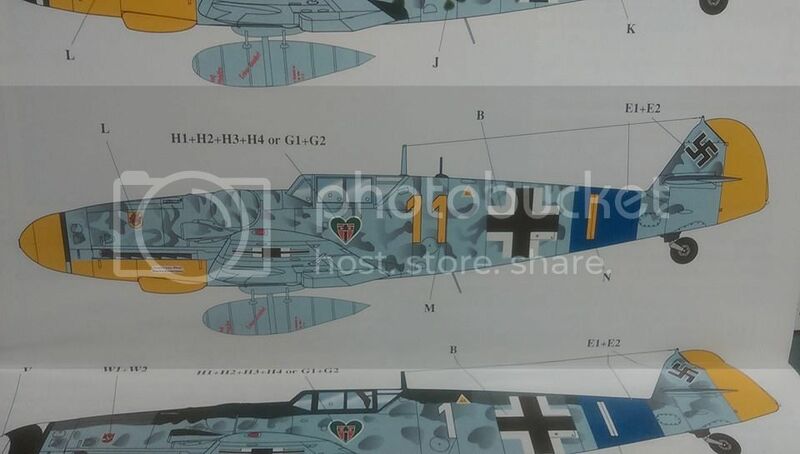 I’m a big fan of the 109 so I am looking forward to seeing your build come to fruition. Good luck Brian with breaking the old builders block. Good choice. Can’t wait to see the finished product!! !